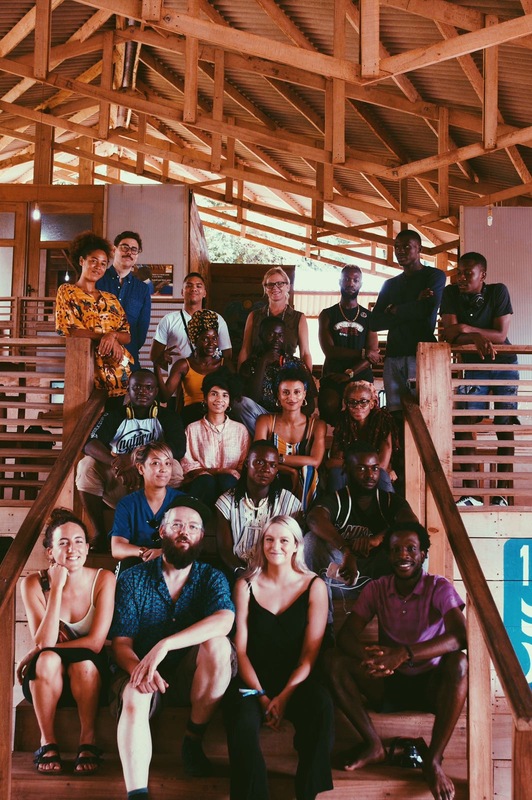 The first ever Freetown Music Writing Week was held during the week of 28th of October to 3rd of November 2018. 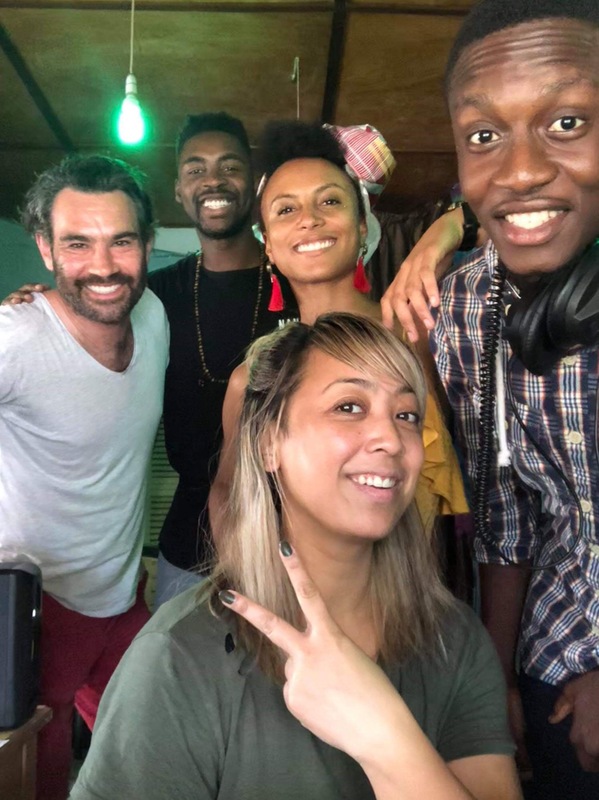 During the week Icelandic, English and Sierra Leonean musicians teamed up to share knowledge, experience and build long lasting friendship. 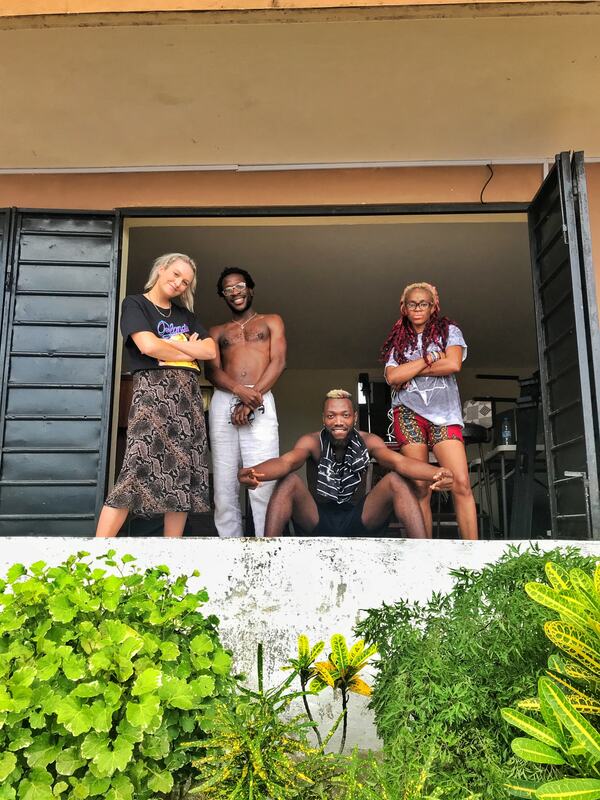 It is one of Aurora´s newest project – in which Aurora is moving more into supporting the creative industry of Sierra Leone. 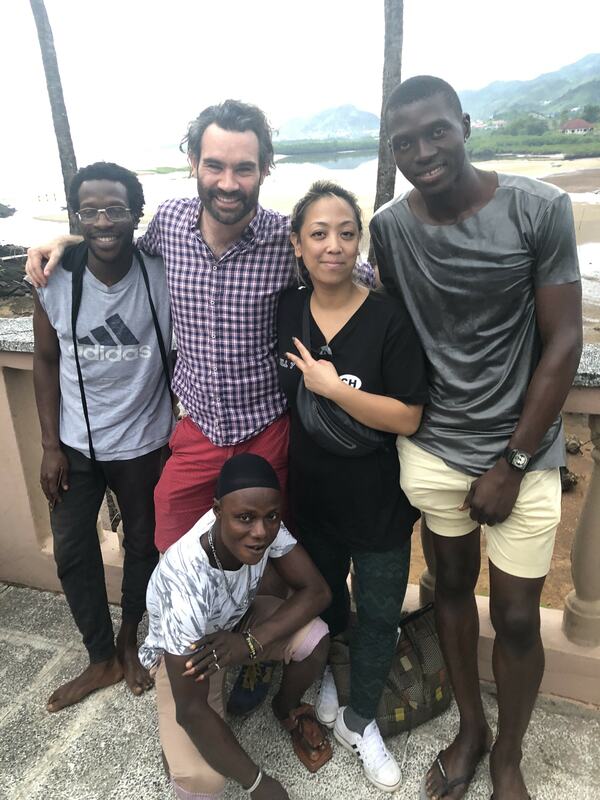 It was conducted in great collaboration with the Freetown Music Festival Team that have been supporting and promoting Sierra Leonean musicians for the past few years. It truly was a week of magic. 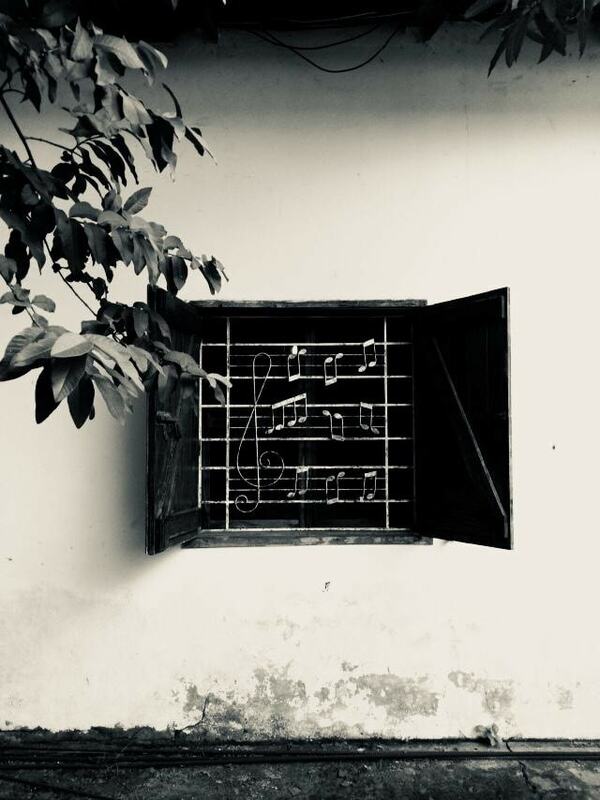 Imagine a blend of drums, vocals in five languages, synths, guitars (one hand-made) and a Fela Kuti-style trombone pouring out of the four studios that were built. That was the sound of the Music Writing Week. The result was a beautiful energetic collaboration from musicians from three different backgrounds but who all share the same passion: Music. 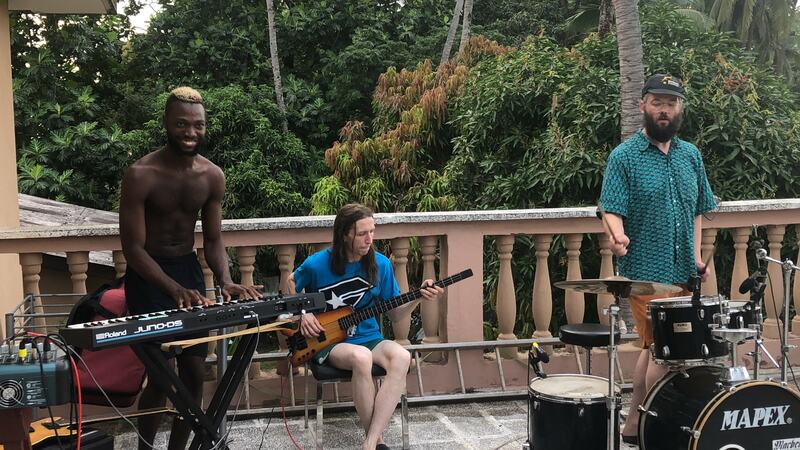 With elements of afrobeat, funk, jazz, folk, hip hop, fusion and some UK rave flavours, at least 25 new songs were created during the week.